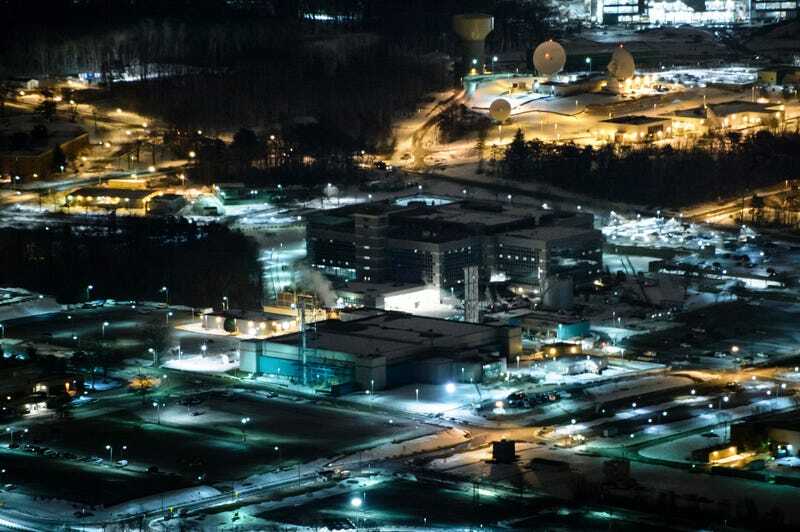 Hackers say they’ve breached a hacking group known as the Equation Group, which is widely speculated to be an offshoot of the National Security Agency. The hackers have provided some files including what could be parts of the agency’s surveillance tools, but are demanding millions of dollars in bitcoins for the rest. Kapersky Lab, who blew the lid off Equation Group last year, didn’t explicitly say it was the work of the NSA, but the group’s connections to other high profile hacks and the use of similar codenames that were included in documents leaked by NSA whistleblower Edward Snowden raise serious suspicions. It’s not clear if the breach is real, who posted it, or why, but some security researchers think the breach may be more than just a hoax. Claudio Guarnieri, who works as a technologist for Amnesty International, says the hack seems credible. The hackers say they’ve only released 40% of the breach, and will release the remaining 60% to the highest bidders. The hackers seem to imply that the file contains the sophisticated hacking tools used by the NSA’s spies. The hackers seem pretty thirsty for bitcoin based on an FAQ they posted with their dump. The NSA and The Shadow Brokers did not return a request for comment.